Many asset-based lending (ABL) firms force their clients to follow laborious reporting processes that sap internal resources. Not Siena Lending Group. Our in-house software engineering team developed Passport 6.0, an online client portal that is truly unique in ABL lending. 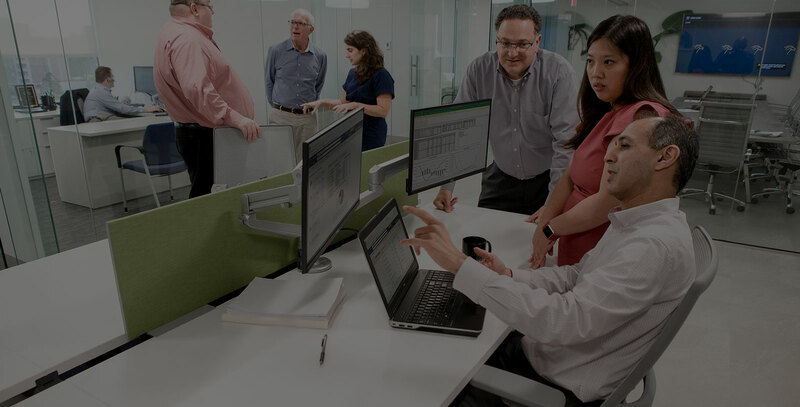 It simplifies everything from reporting requirements to requesting funds—and we’re continually enhancing this proprietary technology to make life even easier for our clients. 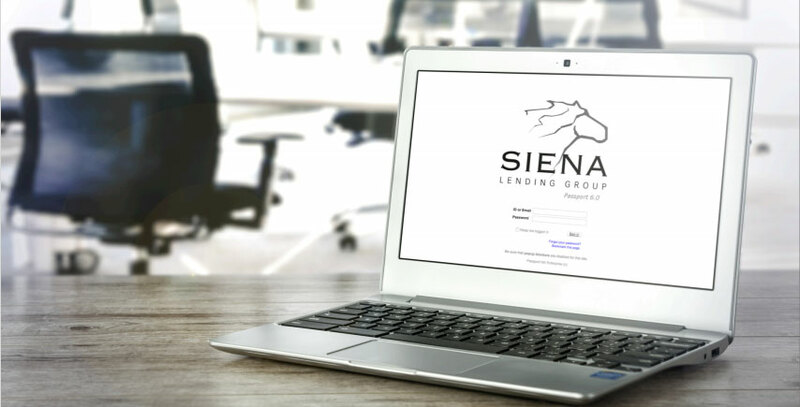 Unlike other ABL lenders, Siena doesn’t burden you with the chore of calculating your own borrowing base. Simply upload your documentation and we do the rest. No more clumsy communications with your lender. Select the destination account, tell us how much you’re seeking and click to submit your request. That’s it. Simply log in to see your availability and up-to-date borrowing base. Access availability reports, monthly interest statements, monthly loan ledgers and more.